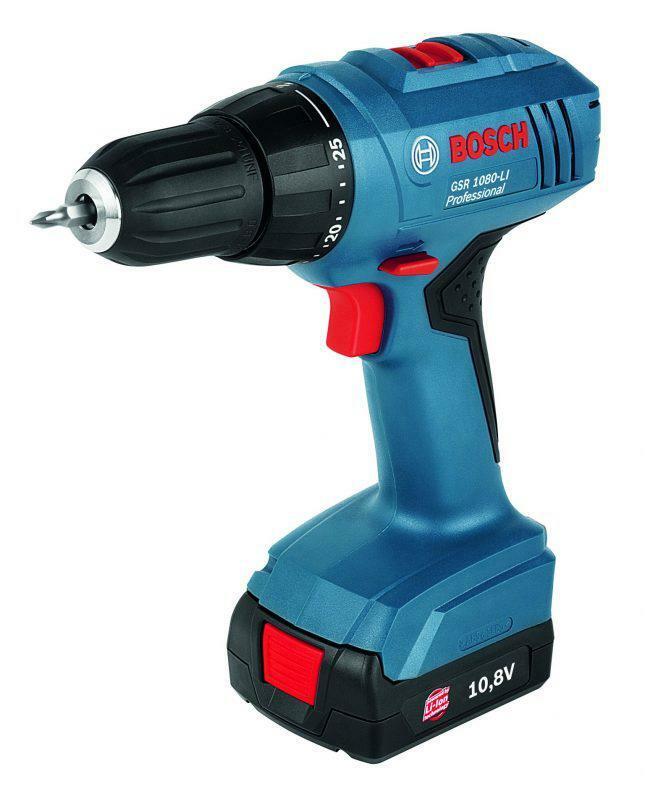 Whether you’re a hobbyist building abstract art end tables and birdhouses or a professional doing large-scale projects, a drill/driver is one of the first power tools you’re going to have in your arsenal (and perhaps the most used). 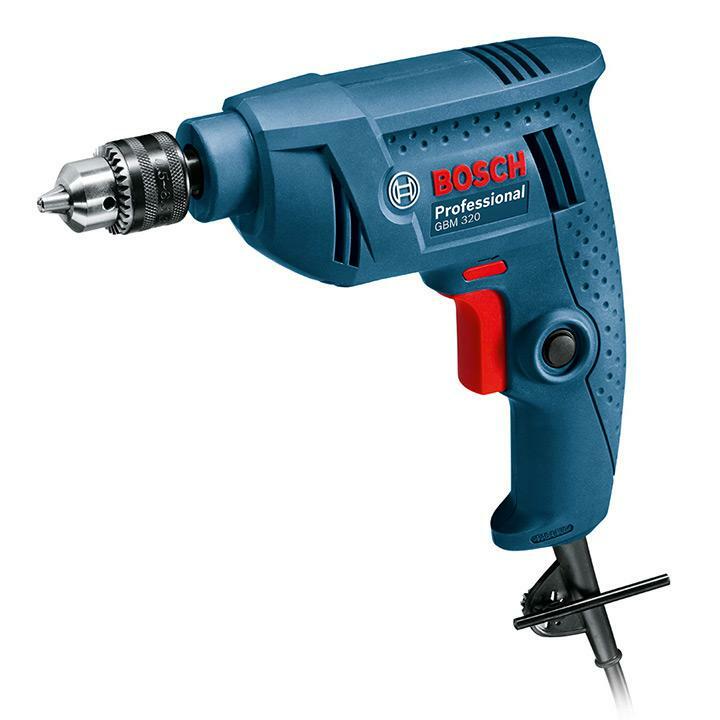 The GSR 1080-2 Li from power tools powerhouse Bosch is a great durable companion for any builder. 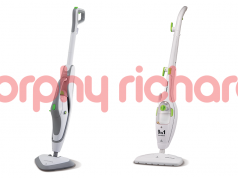 The tool is powered by a lithium ion battery with the Electronic Cell Protection technology which allows the tool to run for long periods without overheating. It has 15+1 clutch settings for precise work and a two-speed gearbox for drilling and driving. Doing work in the dark? No problem. The drill/driver has a powerful LED light to illuminate your work area. 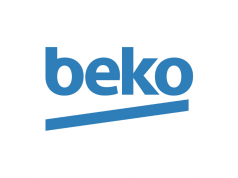 Big and small, graceful speed or brute strength: these brothers have specific advantages to help you with anything from small repairs to large construction projects. 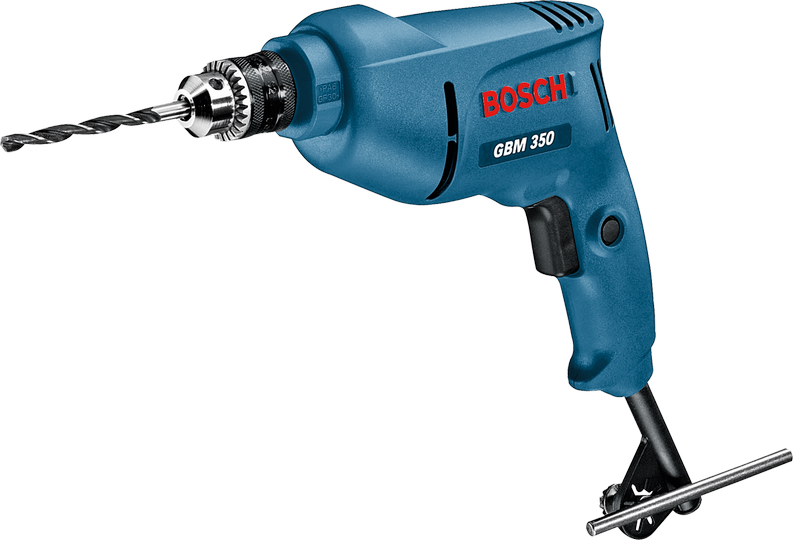 The GBM 320 is short and light and enables speedy and precise drilling perfect for anything from household repairs to simple attachments. The GBM 350 works on the other end, taking on tougher work and ideal for narrow spaces. The in-line design on both drills provide comfort even when doing complicated construction work.